Aroma: Intense perfume, mixed berry fruits, floral notes and spice. 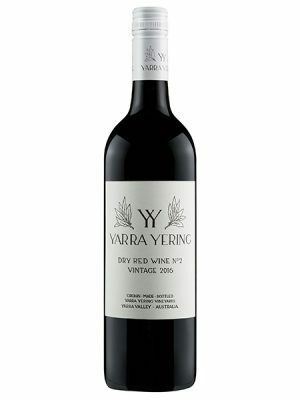 Palate: Primary fruit leads onto savoury graphite and white pepper underpinned by stalkiness and concentrated meatiness. 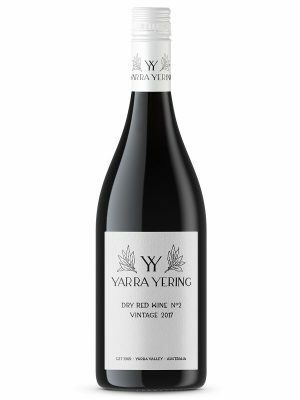 Fruit was hand-picked and destemmed directly to the Yarra Yering half-tonne open-fermenters. As much whole berry as possible is retained to encourage perfume. Stalks were added back to one-third of the fermenters in order to contribute structure and aroma. 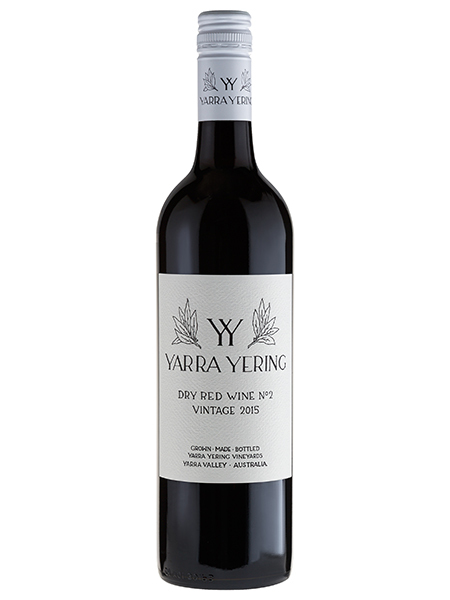 The wine was aged for 15 months in French oak barriques, 40% new before blending and bottling. 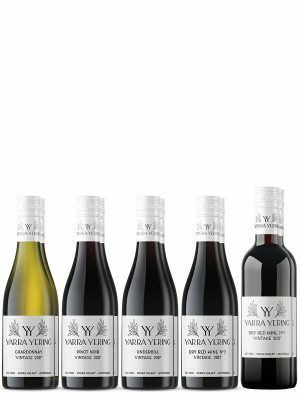 Cellaring: Drinking beautifully at present but this vineyard has a proven pedigree and track record thus it will continue to evolve for a further 20+ years under suitable cellaring conditions.